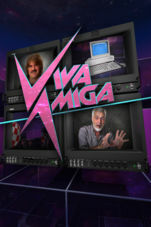 Now, you can watch documentaries like Viva Amiga directly on your AmigaOS 4 machine! Emotion video player is out on AmiStore for AmigaOS 4. A beautiful and functional player. With more quality AmigaOS software like this, the platform can certainly go forward in the right direction. We are very happy to inform you that that the first release of Emotion Mediaplayer is finished has been released for next-generation Amigas running AmigaOS 4.1! Many thanks for purchasing and using our first “real software” product for AmigaOS. 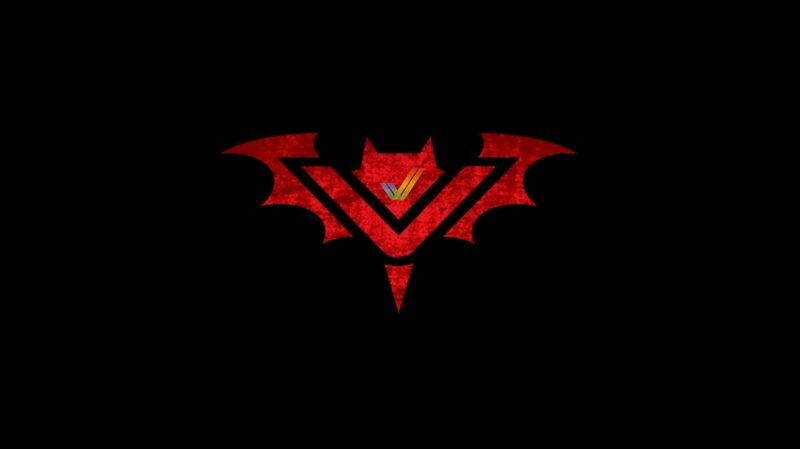 We hope you have fun with it. Stay tuned for more games and software titles from EntwicklerX. Emotion is a powerful multimedia player especially developed for AmigaOS 4.x. The easy-to-use interface, focus on basic functions, as well as the use of optimized operating system functions, makes Emotion software that integrates perfectly into the current AmigaOS landscape. Emotion uses FFMpeg as subsystem for video and audio decoding (through AmigaOS-specific shared libraries) allowing it to access proven and powerful technologies in the background. 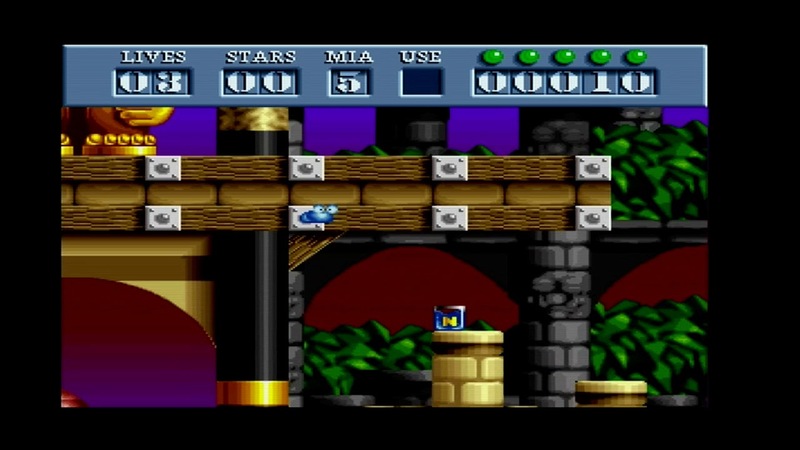 With its Reaction-based interface in combination with optimized operating system functions and FFMpeg as a decoder, Emotion is clearly a uniquely Amiga interpretation of a multimedia player, not just a port of existing open source projects, but one which tries to connect tried-and-tested technologies with the ecosystem of AmigaOS. Before buying, please test the demo version extensively!